A very charming and cozy brick home with fireplace and oak hardwood floors throughout except kitchen & baths. A nice covered 21x5 front porch, a laundry area/back porch (not included in square footage). Located in Historic Cowpens area, convenient to Cowpens Elementary, Cowpens Middle school and I-85. Cowpens also offers downtown shopping, restaurants. 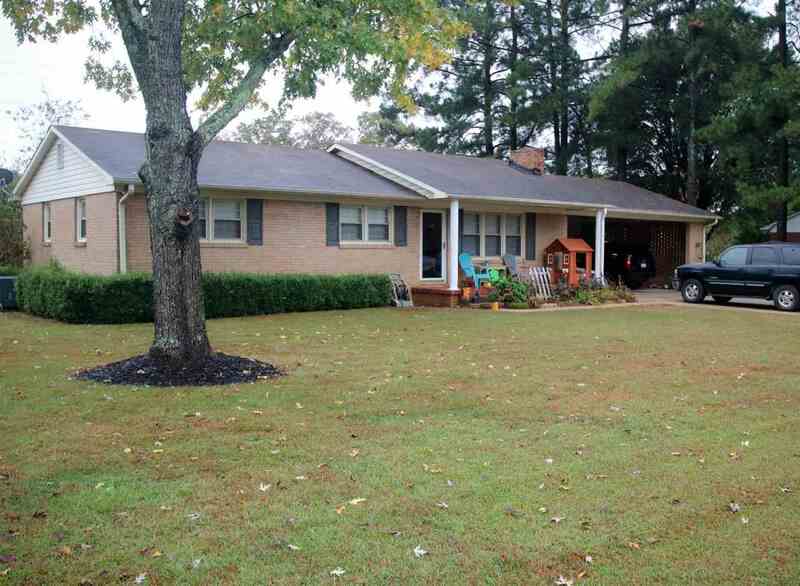 This brick ranch offers a nice double carport (27x26) with a 6x16 storage room. A great place to call home! Qualifies for USDA financing.